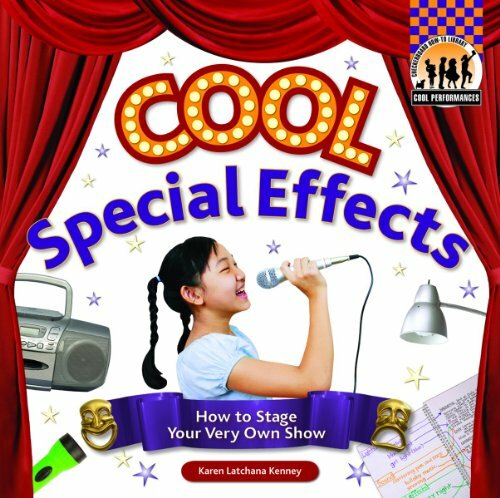 This expressive title provides budding theater lovers with the information they need to create their very own Cool Special Effects. This title includes step-by-step instructions on how to create a prompt book, lighting, sound effects and more. All together, the books in this series make theater basics come alive, enabling young readers to make their first show a reality. Encourage theatrical quality in children today, and you may just reap the benefits as an audience member tomorrow! Checkerboard Library is an imprint of ABDO Publishing Company.